1. 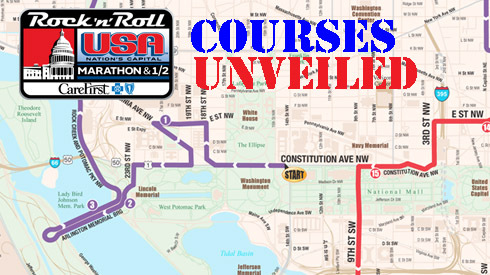 I have signed up to run the Rock 'n' Roll USA Marathon on March 16th here in DC. Instead of raising money for that race, I am going to continue to try to reach my goal to help the victims of Hurricane Sandy. There are hundreds of thousands of people still without power and some people are truly hurting and have lost everything. Every little bit counts, and all of it goes to help those in need. I am excited to still try to reach my goal of running a marathon under four hours....so training has recommenced. Josh is going to run the half and I am excited to have a training partner. 3. After a week of eating badly (but yummily), I was craving something full of veggies. I threw this little baby together in my crock-pot one morning, and came home to my house smelling scrumdidlyumptious. Recipe to come! 5. My friend Beth made this awesome sign for me for the NYC Marathon. She is so creative...I just love it. I know it will come to good use next year when the city has recovered (donate above). 6. 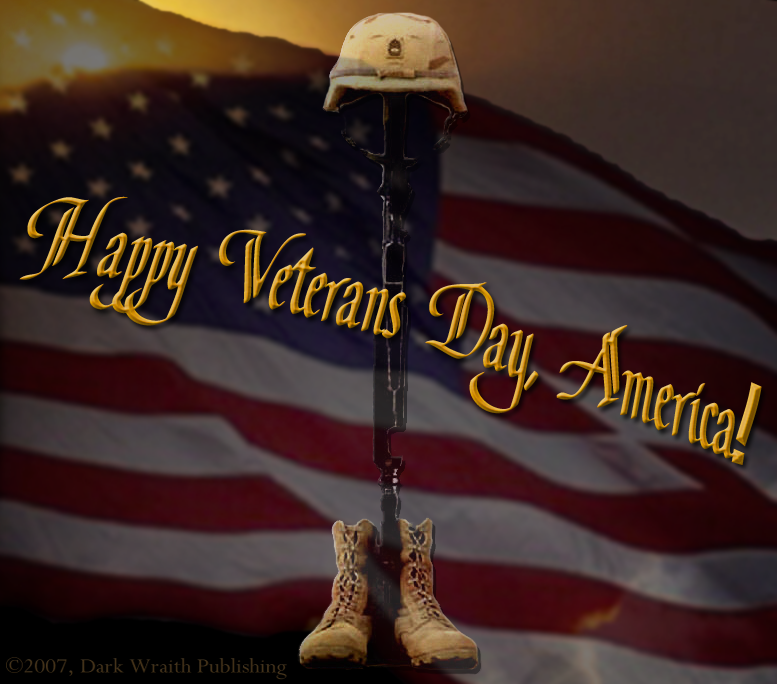 Sunday is Veteran's Day. I think it is easy to be complacent and forget about how much some people give up to keep our country safe and free. Thank you to all of those who serve and have served in our armed forces. You are all heroes, and I cannot express my gratitude for your sacrifices. I hope everyone has a wonderful weekend. Remember we are blessed everyday to live in such an amazing country, and it is because of our veterans that this is possible. Happy Friday and more importantly Happy Veteran's Day!!! !